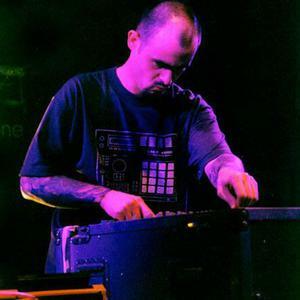 Lull was conceived in late '91 by former Napalm Death drummer Mick Harris (who also created the ambient dub outfit Scorn) in an attempt to create music that would stretch, if not forsake entirely, the structures of conventional music by developing and exploring sound without beats. Harris' initial foray as Lull into low frequency sound exploration was issued in late '92 under the title Dreamt About Dreaming on the respected underground Sentrax label. In between his Scorn commitments, the ever prolific Harris continued to develop Lull by recording and releasing scores of 7's and compilation tracks, as well as two more full-lengths that each punctuated another stage of his progression.